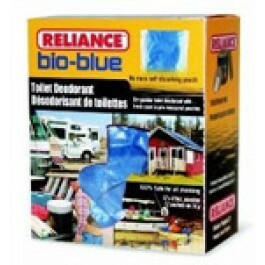 Buy Bio-Blue Toilet Deodorant , from Reliance Products for $6.49 only in My e-commerce. 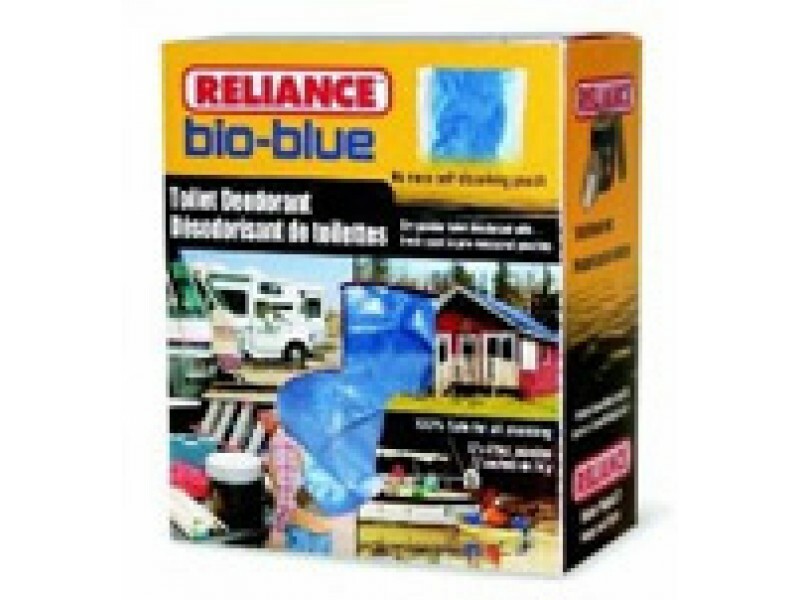 Bio-Blue has been a trusted deodorant for years. The dry powder deodorant quickly neutralizes and destroys odors while leaving a pleasant smell. Every package of Bio-Blue comes with 12 no mess, self-dissolving, single dose pouches that you simply place in the holding tank of your toilet before or after use.